Honey is more than a sweet treat: it's a health enhancer, a natural cosmetic, and a home beautifier! 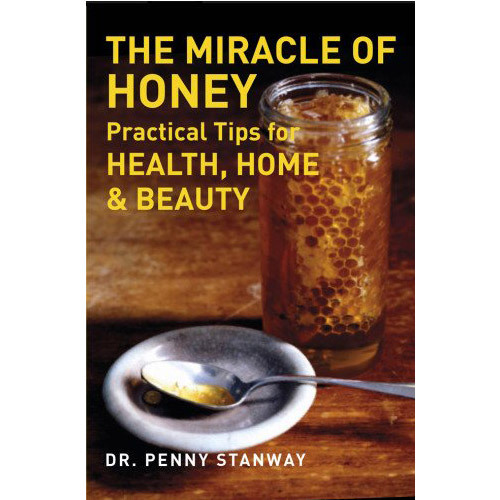 This compact yet information-packed guide outlines all the varieties of honey; examines its role as both remedy and part of a healthful diet; and explains how to choose, use, and store honey. Find out how to make honey-containing beauty products, check a dictionary of ailments that honey may alleviate, and try delicious recipes. A final section looks at beekeeping and the vital subject of bee survival.